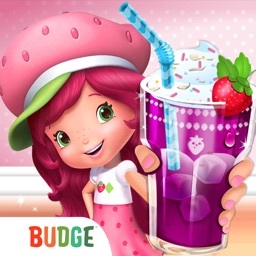 Budge Studios™ presents Strawberry Shortcake Puppy Palace! Have you ever wanted to take care of a puppy? 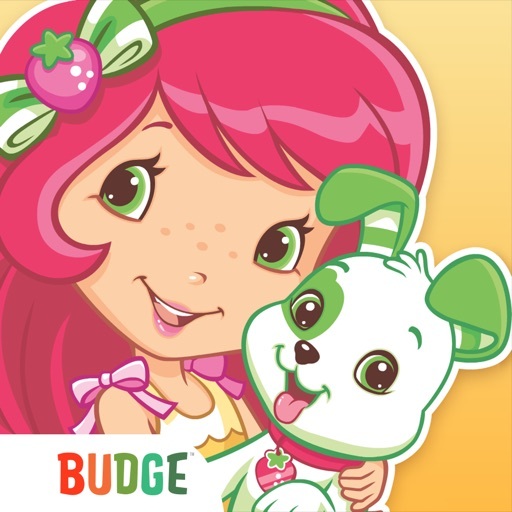 Now you can, by helping Strawberry Shortcake pamper her friends’ precious pups! 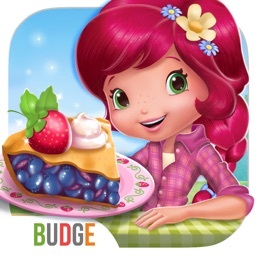 Groom them, play games, dress them up, have berry fun photo shoots, and feed them all kinds of berrylicious treats to keep them HAPPY all day long! 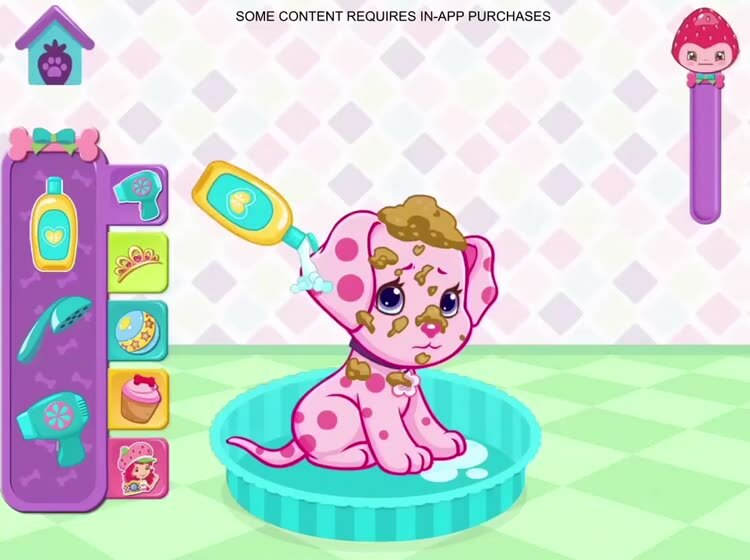 • Grooming Spa - shampoo, rinse, and dry them from head to tail! 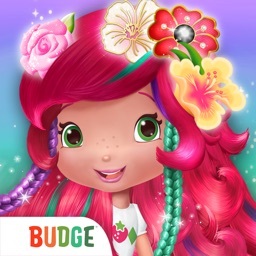 • Dress Up - mix and match accessories for adorable combinations! 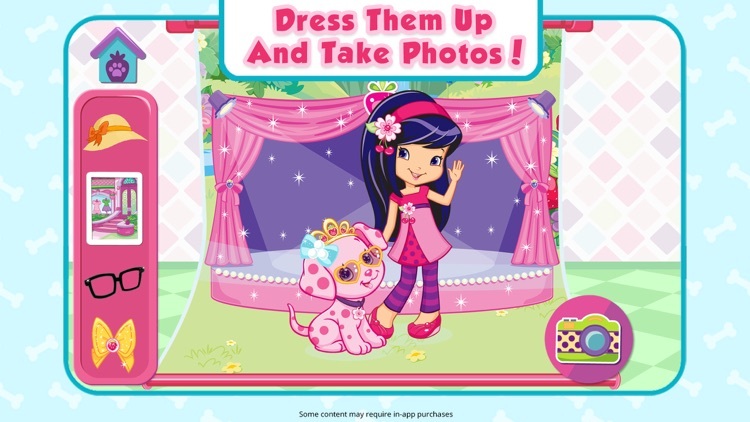 • Photo Shoot - select a background, add friends, and take photos! 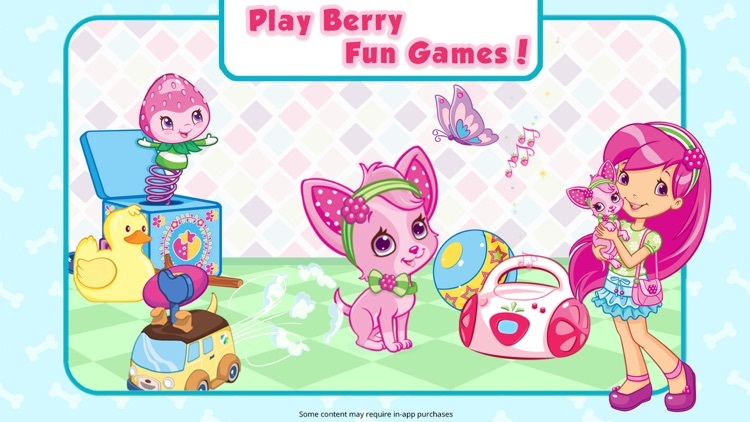 • Toys - play fun interactive games! 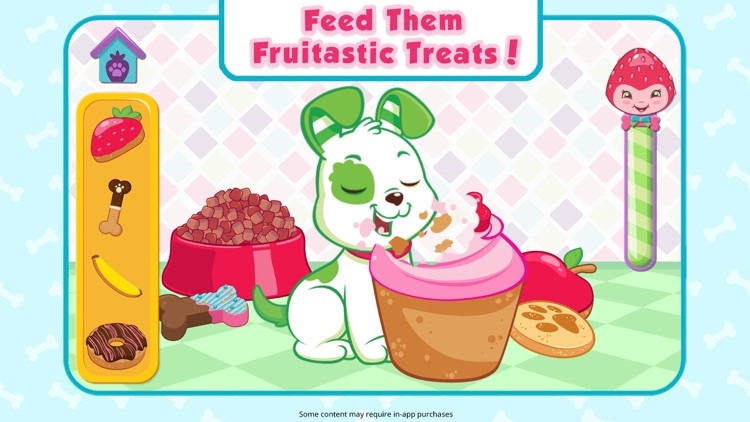 • Food - feed them berrylicious treats and tap to eat! 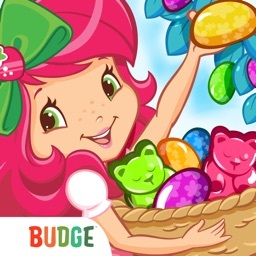 • Wish Bubble - fulfill your pup’s wishes to keep them happy! 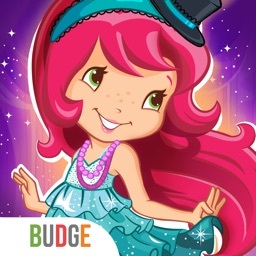 This application is subject to an End-User License Agreement available through the following link: https://budgestudios.com/en/legal-embed/eula/.